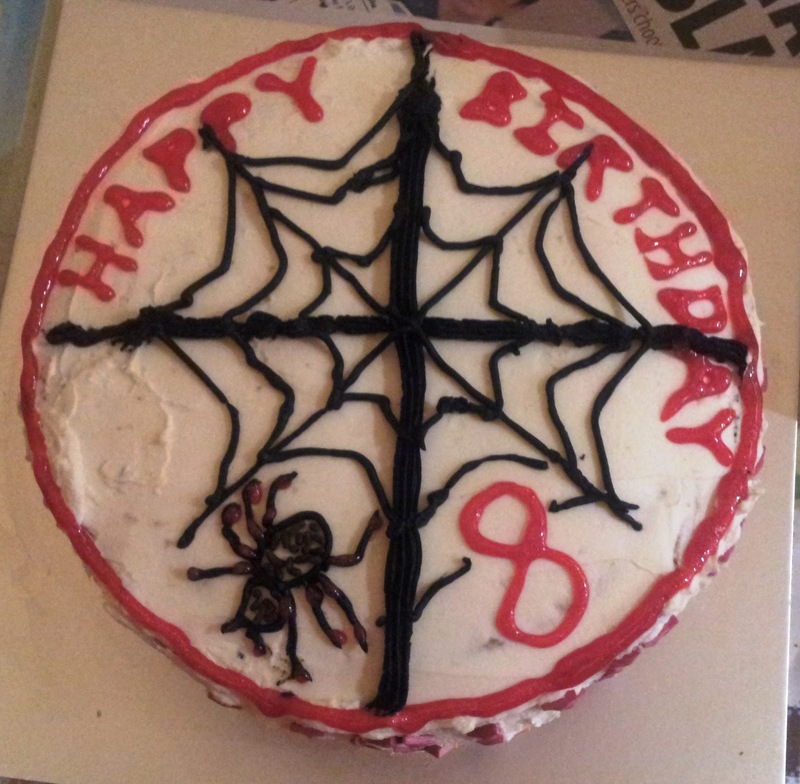 They say baking is an art. Some are masters at it, some have their hits and misses and yet there are some who find it to be the most difficult style of cooking! I say baking is nothing but getting your numbers right! Right from the start whenever you are following any baking recipe just make sure that you use the ingredients in the exact quantity as mentioned. Do not try to use your own judgement or shift proportions based on your liking especially if you are new to baking. 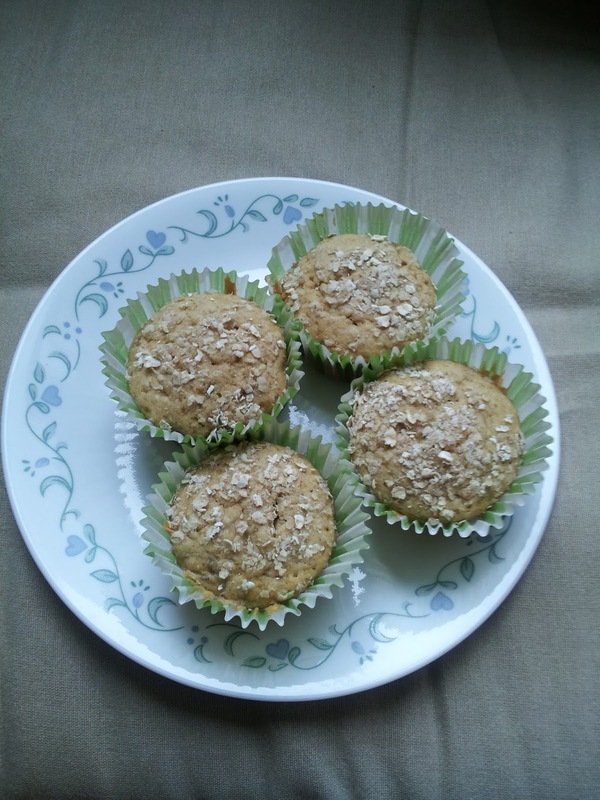 You may be an expert cook dishing out the best delicacies tweaking authentic recipes using your normal cooker, but when it comes to baking try and resist that temptation. Flat cakes, burnt cakes, cakes that just not get baked are all a result of such variations. 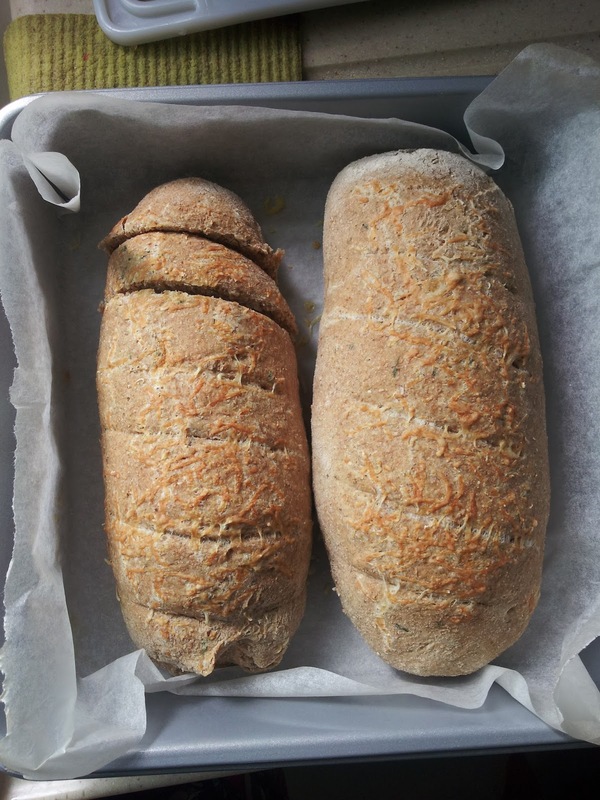 Varying the temperature can cause bread to stiffen up or remain uncooked at the centre. If you have to scale down the quantities to make a smaller sized cake, make sure you are doing so with all the ingredients in the exact same proportion. After hearing all this advice you might think that I have been in this field for a very long time. First of all this is not advice, just a friendly suggestion based on the disasters that I have produced in my kitchen. Secondly I only started ‘real’ baking some four years ago. It started off when we were living in Hong Kong during our first stint and every time my son’s very English pre-school asked for cupcakes and bakes to be brought to school, I would see all these lovely English mums bringing in home-made scones, muffins and tarts on these very pretty lace tablecloth covered trays, while I would be slinging along a Maxims take-a-way box! At first I laughed at them and thought they were nuts going through all that effort when such fine foods were available at a 5-minute walking distance, but later on as I absorbed more of their culture I noticed a hidden sense of pride and satisfaction that came with self-baking. I noticed a sense of pride on the child’s face when his mother put the birthday cake in front of him all decorated by the child himself with sprinkles and M&Ms! A sense of contentment on the mum’s face when she watched her child devour the cake which would have been baked with so much love and affection. The final barrier was broken when I met and befriended this wonderful Chinese lady born and brought up in Mauritius who baked all different kinds of cakes at home and always brought a warm slice for me to try. 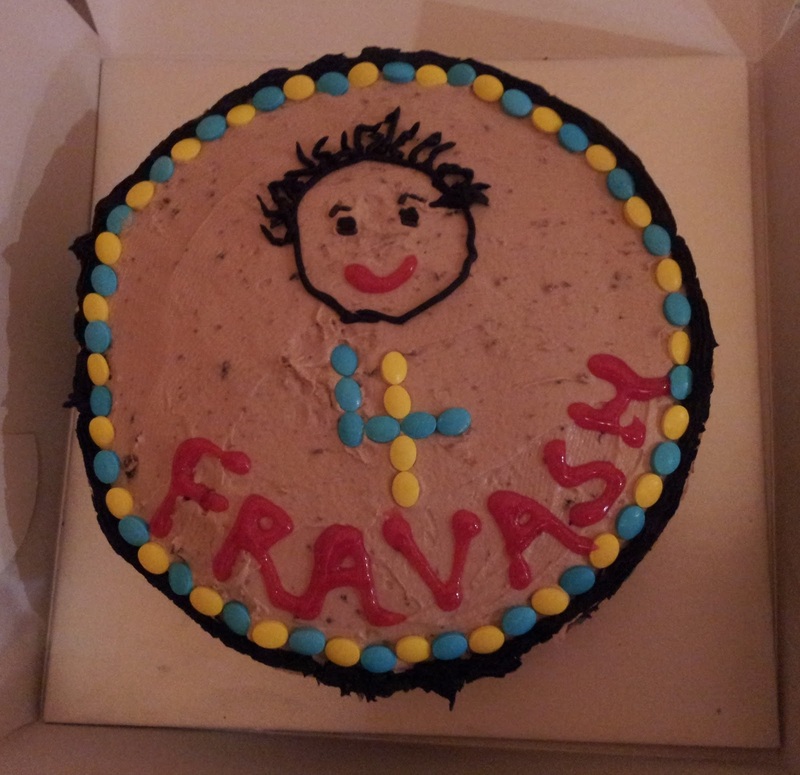 That’s when I understood the difference between freshly baked home-made cake and the ones available in a cake shop. When she left Hong Kong to return to her country she gifted me this recipe book for making muffins & cupcakes and that’s where I got my first recipe for vanilla cupcakes! Notice the splint in my left hand? is unsurpassed! 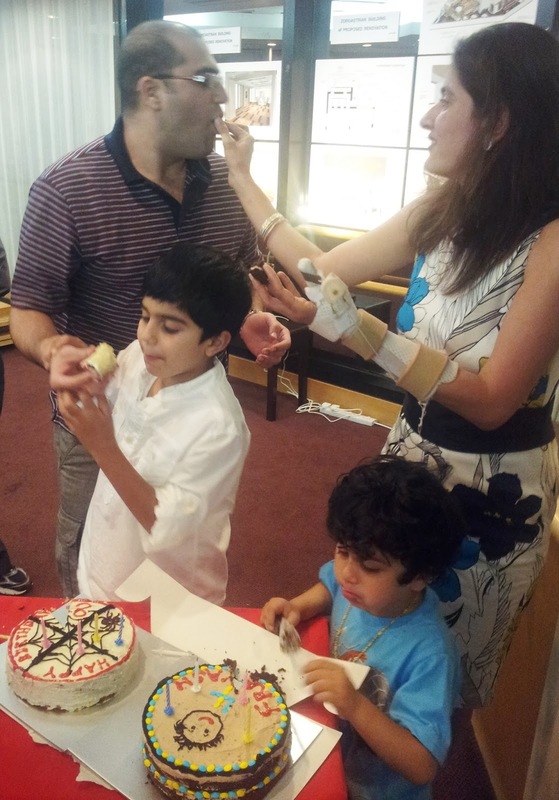 I remember baking cakes for my children’s birthdays last year in March 2012 with one hand in a splint! They were not fancy character ones but I was satisfied with the result. What’s more my children helped me decorate the cakes with so much enthusiasm and happiness that it was certainly worth the effort taken!